About the Meet Moldova Grassroots Campaign - MEET MOLDOVA. WHO KNEW? Join our #MeetMoldova Grassroots Campaign and let’s show the Moldovans you don’t need a billion dollars to get wine drinkers' attention. You simply need awesome wine. And believe us, the wine speaks for itself. Wine Enthusiast 91 Points & Editors Choice, 90 Points on Bordeaux Blend (Rosu), 90 Points Rose, 90 Points Alb (Chardonnay Blend), 91 Points Freedom Blend (Indigenous grapes red blend), etc. Every year the European wine industry receives over 375 million dollars just to fund "promotion activities" of their wines. The small country of Moldova receives none of this funding and their fragile wine industry has been crippled by devastating Russian embargoes. Moldova produces world class wines and they have one of the greatest wine cultures in the world, but are struggling to get their wines out. So help us launch these world class wines and get the word out on Moldova. Can Moldova be America’s next wine obsession? You bet! Wine critics are already calling it the next Malbec (which quickly became the new wine to drink a few years ago). There’s a secret to Moldova’s superlative wine: world class soil, which shares the same latitude as some of the most famous wineries in Bordeaux. What’s more, these wines are all hand harvested and the laws on wine production in Moldova forbids the use of many additives. 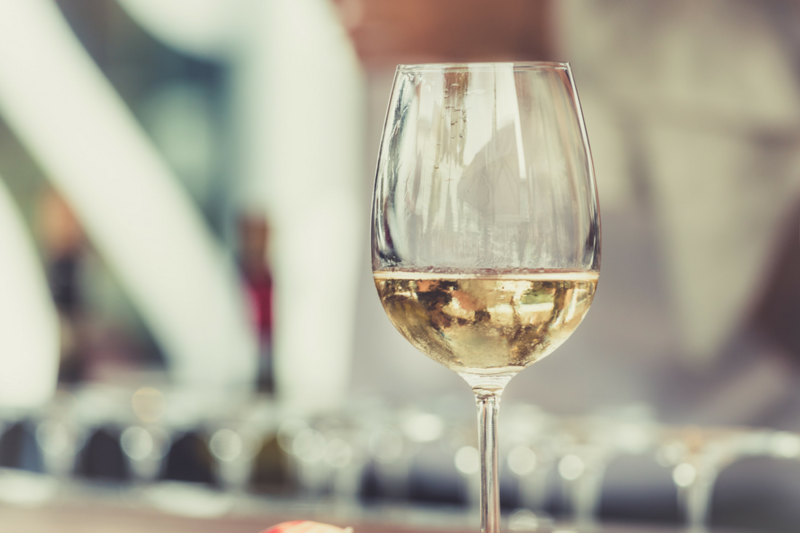 All wines produced in Moldova are free from mega purple dye, potassium sorbate, sugar and added tap water allowing for a more natural and pure wine. Let’s show the tiny country of Moldova the big power of our grassroots campaign. Sip, savor, and do the world a favor. Buy some wine, use #WinePhilanthropist, and spread the word. The world is taking notice... Norway was first and now it's your turn. ​By 2015, no other winery in all of America, Germany, Austria and all of Central Europe won more prestigious Decanter Worldwide Wine Awards than Chateau Purcari. By 2017 no other winery in the world won more prestigious Challenge du Vin gold medals and a Grand Prix than Chateau Purcari. SO HOW CAN THE WORLD NOT KNOW ABOUT MOLDOVAN WINE? $1,160,000,000 is being spent just on wine promotion alone from 2014-2018 and the percentage of who gets the funds is in the pie chart above. 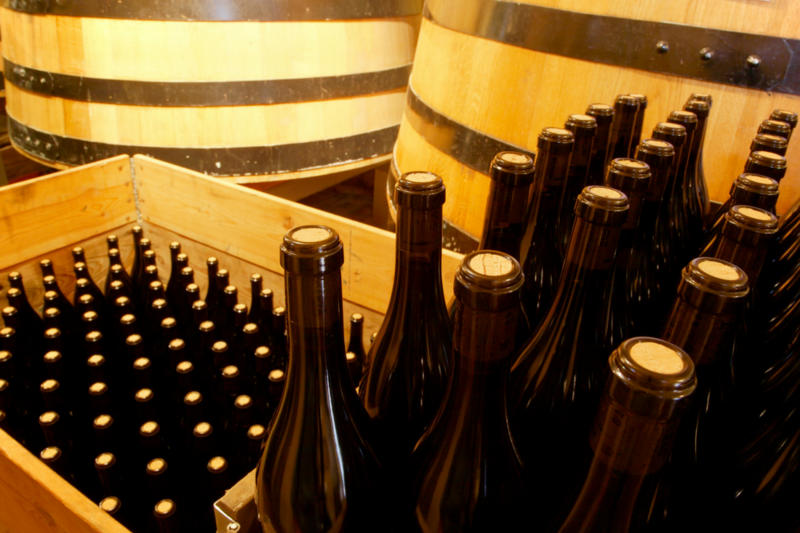 In total, every four years over $6,000,000,000 is provided to support EU wine. Moldova, the poorest country in Europe (with 25% of the population working in the wine industry) receives no funding. Source: USDA GAIN Report. Drink Wine? Of course you do. This may not be a tax deduction, but it is easier than volunteering! Help us start the movement. Click below to sip, savor and do the world a favor. Some of the world’s most decorated wines with 90 points and higher. That is why the world’s most revered Sommeliers crave the delicious wine of Moldova. Did you know that in Moldova you can drive your car in underground wine cellars for hundreds of miles? It's true! Explore more interesting tid-bits above. Enjoying these wines and helping the world at the same time creates lots to talk about! See what the buzz is about and join the conversation! 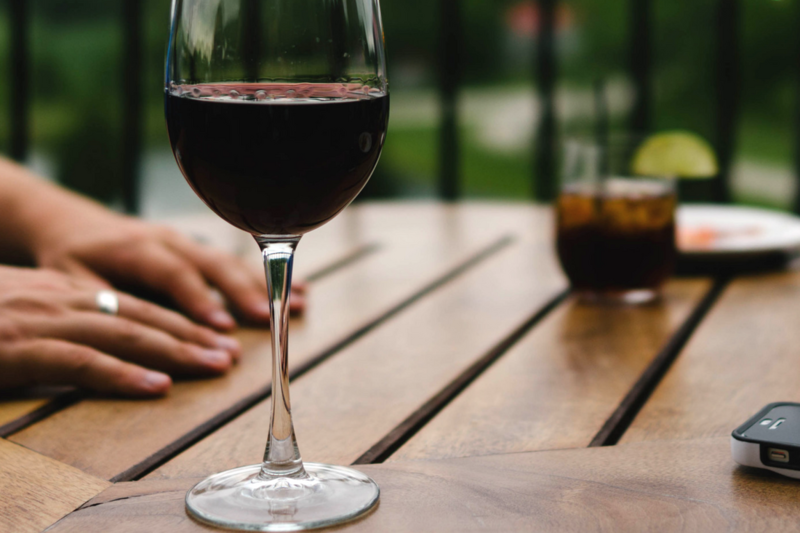 Drink Wines With a Purpose.